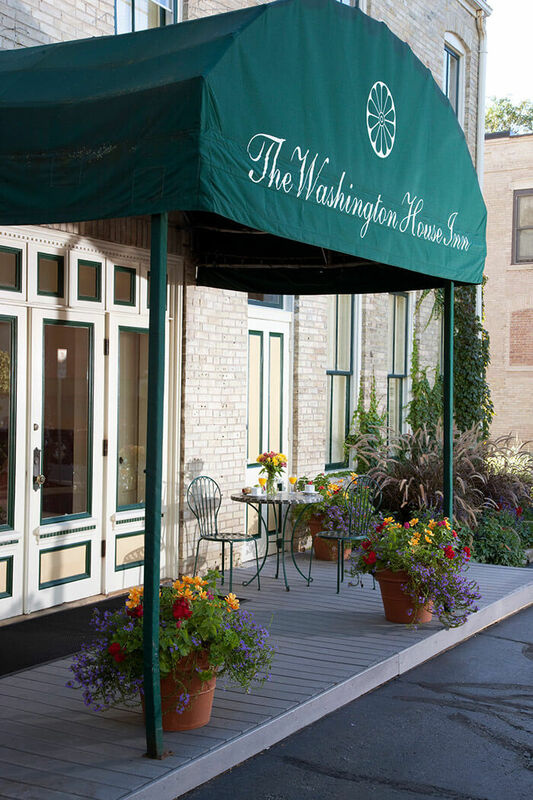 Schedule your Wisconsin retreats and conferences at the Washington House Inn in Cedarburg, WI, where all of your expectations will be exceeded. 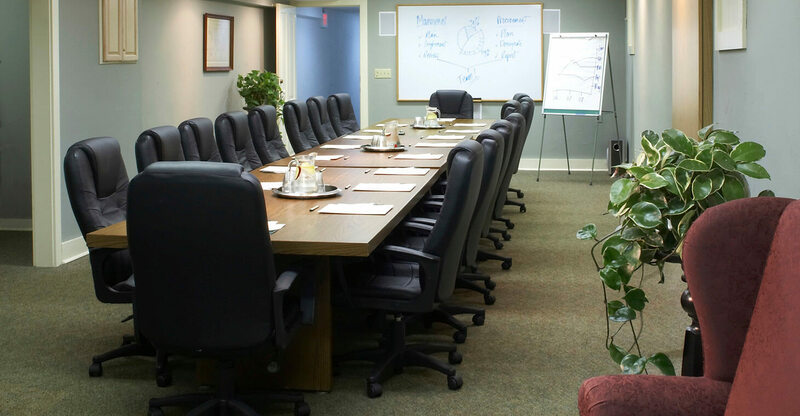 Take a break from the run-of-the-mill hotels near Milwaukee, and treat yourself to a warm and friendly atmosphere with all of the luxury amenities you’ve come to expect. Do you need food and beverage service?